Need a quick idea for last minute Halloween decorating? 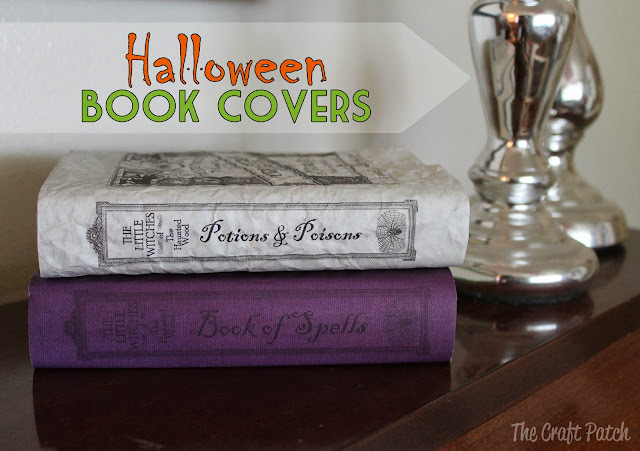 How about dressing up some of your books? Here are some printable book covers – just click the photo to go to the page where you can download them. Print the spines and add scrapbooking paper or wrapping paper for these Harry Potter themed textbooks from Darling Doodles Designs! Craft Patch Design offers graphics for a potion book (but not for the book of spells). Or you could use some spooky fonts and come up with your own designs! Craftaholics Anonymous has a great list of free Halloween fonts, with download links. I like Blackadder, A Charming Font, and Parseltongue – and Lumos and Magik, which aren’t on the list but should be easy to find. They’re fun, aren’t they? Next year I am so doing this. And pretty easy, too, with the printables. These are cool! I love them! They are! I want to try this next year. Oh these are so cool! I’m pinning this to remember to use next year! 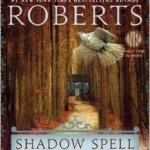 Weekly Recap| Oct 26 – Nov 1, 2014 | Oh, the Books!